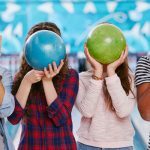 Jett Bowl North is a great value for family friendly entertainment. We have super specials and discounts available throughout the month. 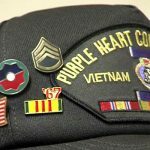 Jett Bowl also offers our veterans, active duty military, and our league bowlers special pricing. Looking for a family deal? 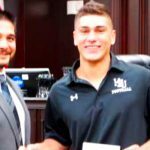 We have those too. 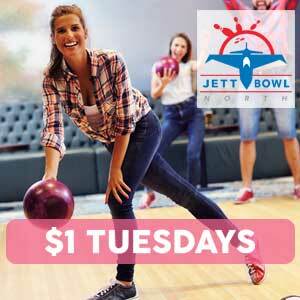 At Jett Bowl North, we like making fun affordable for all. 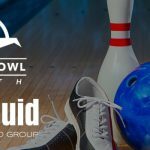 Jett Bowl North…Bowl, Eat, Repeat! Jett Bowl wants to celebrate your birthday with you! Our facility is ideal to ring in your special day. Parents, we want to take the stress of party planning off your plate. 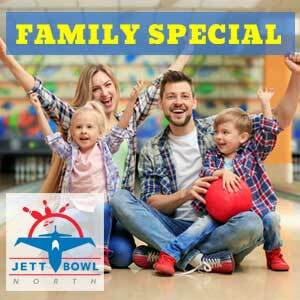 Bring your family to Jett Bowl to celebrate! Party is 2 1/2 Hours. To Reserve You're Party Today!!! Rent a Lane per Hour!